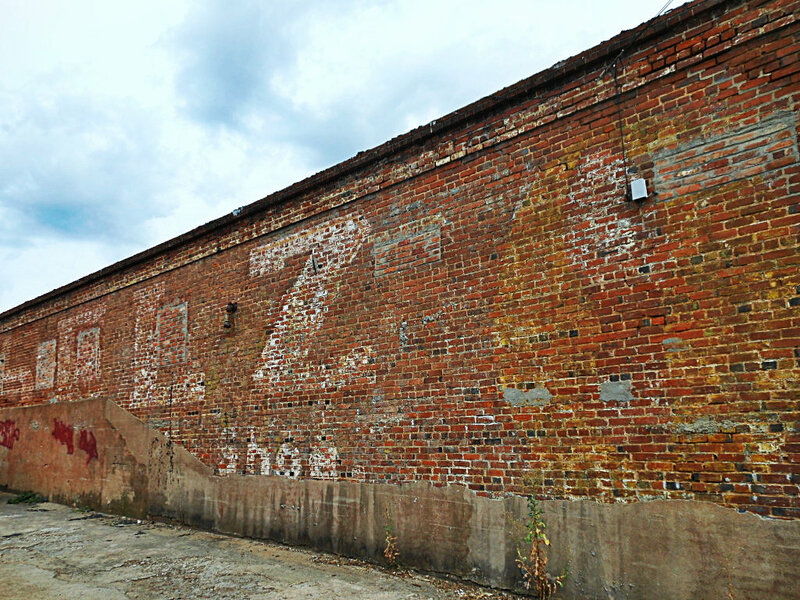 What a find--probably the best example of Ghost Signs found in the 'Ville so far. 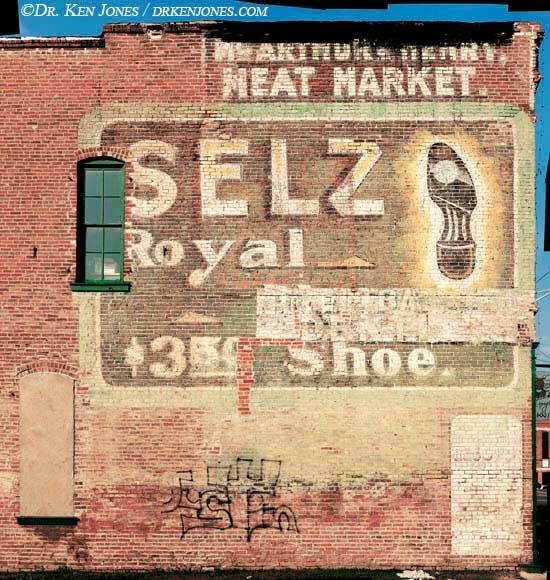 Smack dab in downtown Milly on the side of Chandler Brothers Ace Hardware Store on Wayne St. Look closely and you can make out the letters S E L Z, the word shoe, and the outline of one. 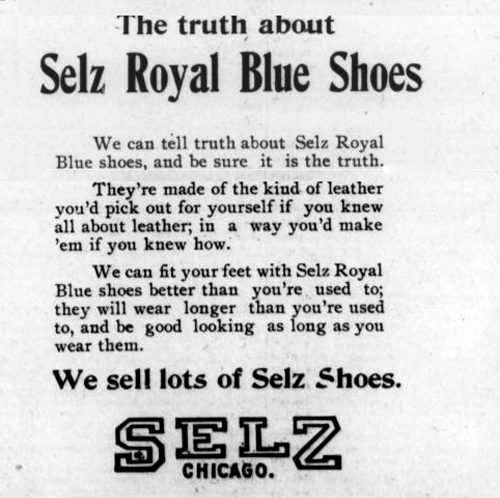 Our search confirmed that this is an old advertisement for the Selz Shoe Company from the early 1900's and here is the back story encyclopedia.chicagohistory. Check out some similar signs from other places here flickr.com. 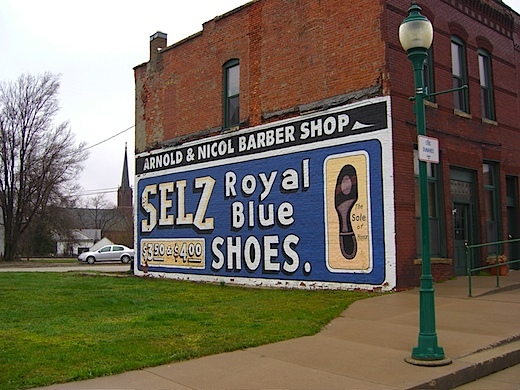 It is amazing that these signs have lasted so long. Wouldn't you love to see them brought back--they are truly Vintage Art and we love all things Vintage! The go shopping the front sign may be the sugar within the food of one's company. The item is going hand in hand with which you're, that which you perform and which you intend to attract. Many essentially, Store on Selz oahu is the part of a person that may be first noticeable on your consumers. a great essay editor will certainly transform the essay via for dissertation writers straight into the refined ALONG WITH concise essay. you utilize quite possibly spent a considerable amount connected with time frame greater than your own academic assignment. your own after that step can be to be able to polish The idea to help perfection. It is possible intended for you, as a writer, for you to overlook the errors that you should have committed. It's all in the details--"The Baldwin"
"Things go better with Coca-Cola"